How Do You Like Your Characters? 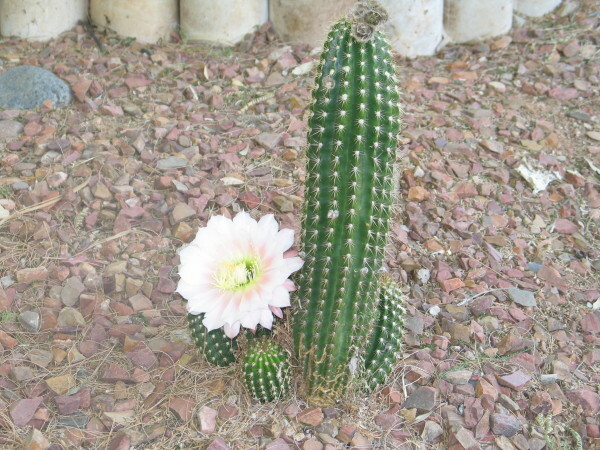 You may be wondering what cacti have to do with characters in a book. 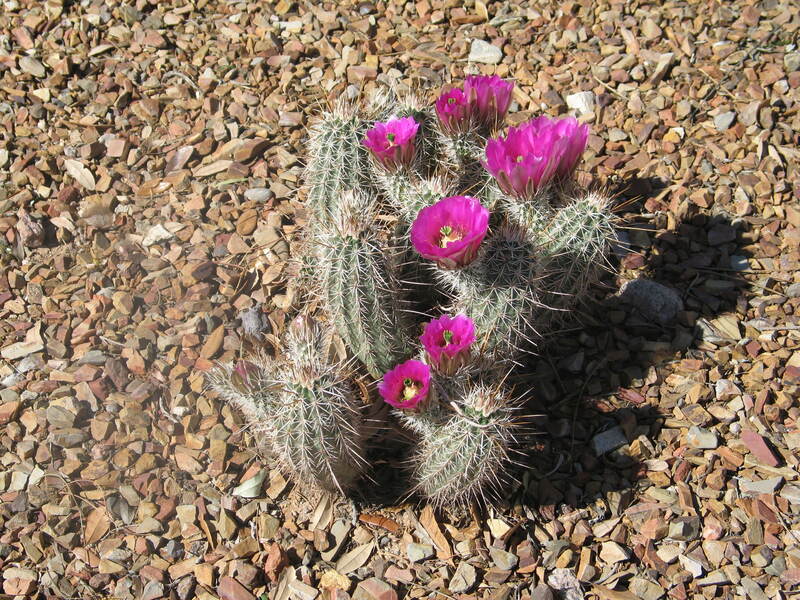 It is spring in the desert where I live, and the cacti are blooming profusely. 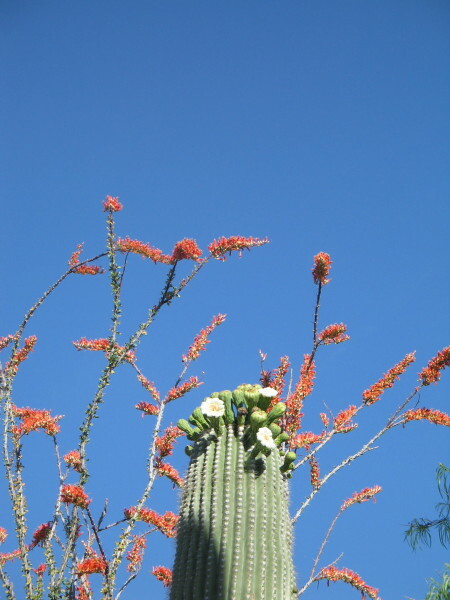 It is amazing to watch the prickly vegetation put on a display of beautiful flowers. When I write, I like to start out with characters that might need a little work. In order to make an interesting book, characters must change and grow into someone better. Some characters need to change more than others. As a reader, I like to cheer the character on toward an improved life or a better attitude. I like to see big changes. 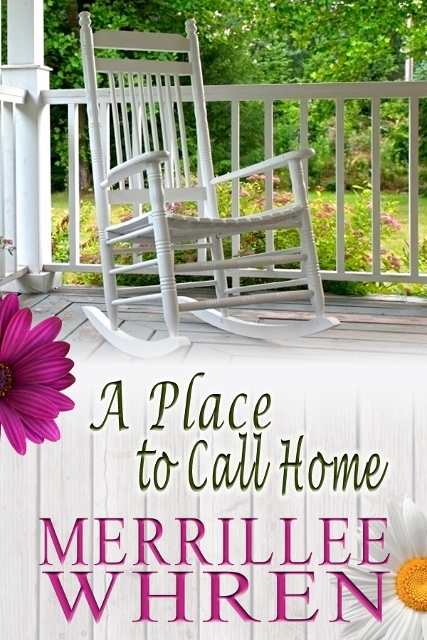 In my latest book, A Place to Call Home, my hero starts the story fighting bitterness for an injustice he has suffered. He doesn’t want to forgive. His journey to overcome bitterness and learn to forgive allows him to find love. How do you like your characters? Do you like them sweet from the beginning with minimal growth, or do you like characters with numerous prickles who manage to become a nobler person? Merrillee Whren is an award-winning author who writes inspirational romance. She is the winner of the 2003 Golden Heart Award for best inspirational romance manuscript presented by Romance Writers of America. She has also been the recipient of the RT Reviewers’ Choice Award and the Maggie Award for Excellence. She is married to her own personal hero, her husband of thirty plus years, and has two grown daughters. She has lived in Atlanta, Boston, Dallas, Chicago and Florida but now makes her home in the Arizona desert. When she’s not writing, she spends her free time playing tennis or walking while she does the plotting for her novels. I agree with you and Cathy, Merrillee. If there’s no change in the character, the story falls very flat for me. I like flawed characters who want to grow and learn, Stagnant ones bore me, and to be honest, they remind me too much of people I know who refuse to change and grow and stay stuck in ruts they just want to gripe about. That’s great insight. I, too, know too many people who refuse change no matter what. Who wants to read about that? We prefer hope. Change IS possible through God…and some is possible through sheer strength of will. We crave hope. I like when a character is prickly and with a bit a humor thrown in like they run into each other all the time and the grumpy stops fighting! Thanks, ladies, for all the comments. Being in the western time zone gives me a late start. 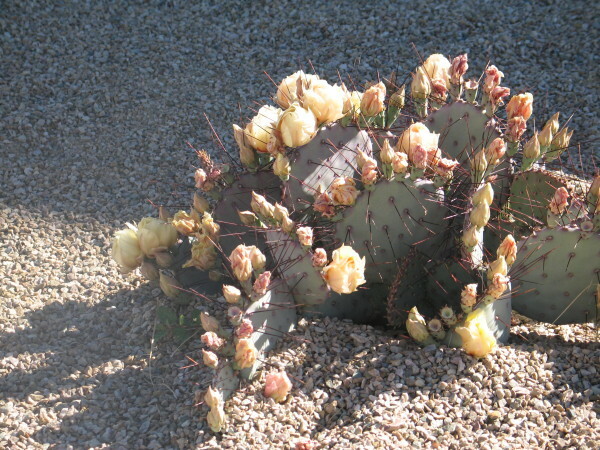 I had an early morning walk among those cacti this morning. I like to see growth in character. That is one of the main reasons that I read the books I choose. It’s always been my philosophy in life that we should strive to improve ourselves and reach our potential. I tried to instill this desire into my own children and also into my students. My expectations carry over to the characters I meet in books.